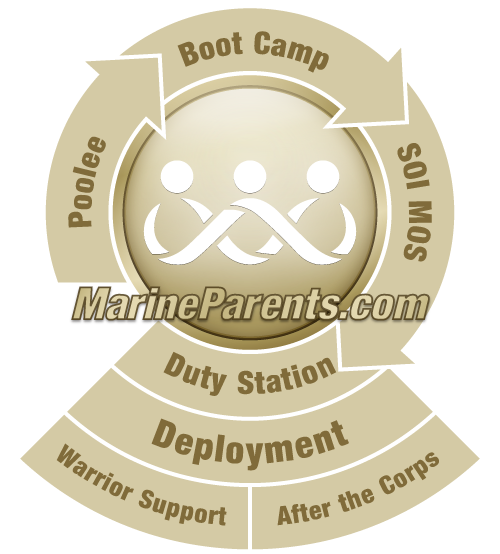 Show your support for your recruit through Facebook graphics, motivational quotes, ooh rah spirit gear, and by spreading the word about RecruitParents.com! 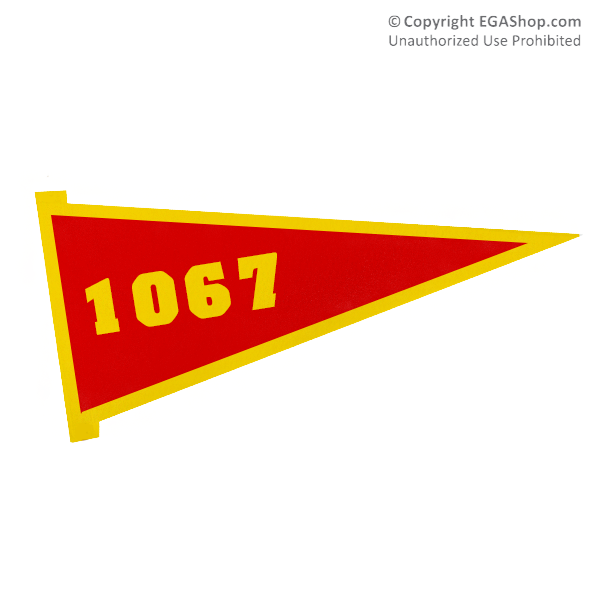 The EGA Shop has the ooh rah spirit gear for you! Click here to buy a platoon pennant for the moto run!